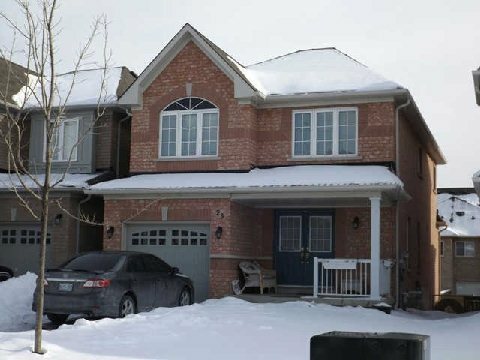 Full brick – less than 5 years – 4 bedrooms home For Sale in Whitby. Gorgeous hardwood floors in Living/Dining/Family Room/staircase. 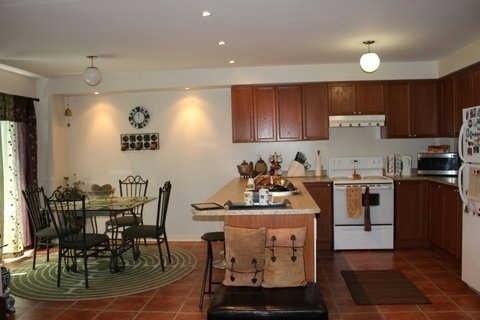 Walk out basement, Fireplace, upgraded kitchen cabinets, fully fenced backyard and more. 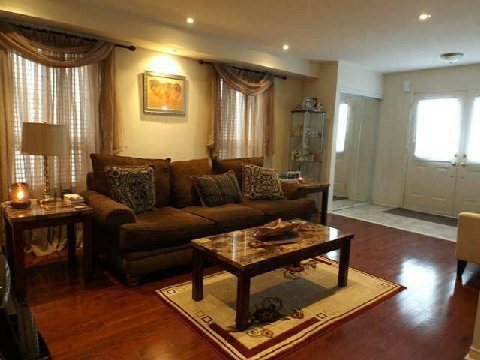 Close to shopping, schools, easy access to 401 and Go Station. $424,900 for sale .